Sándor J. Ombudspersons and Patients' Rights Representatives in Hungary. In: Mackenney S, Fallberg L, editors. 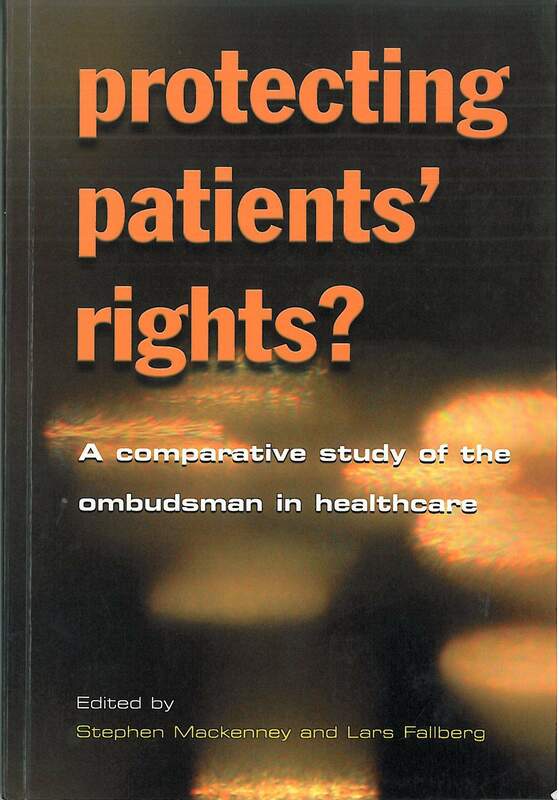 Protecting Patients' Rights? Oxon: Radcliff Medical Press ; 2004. p. 55-76.